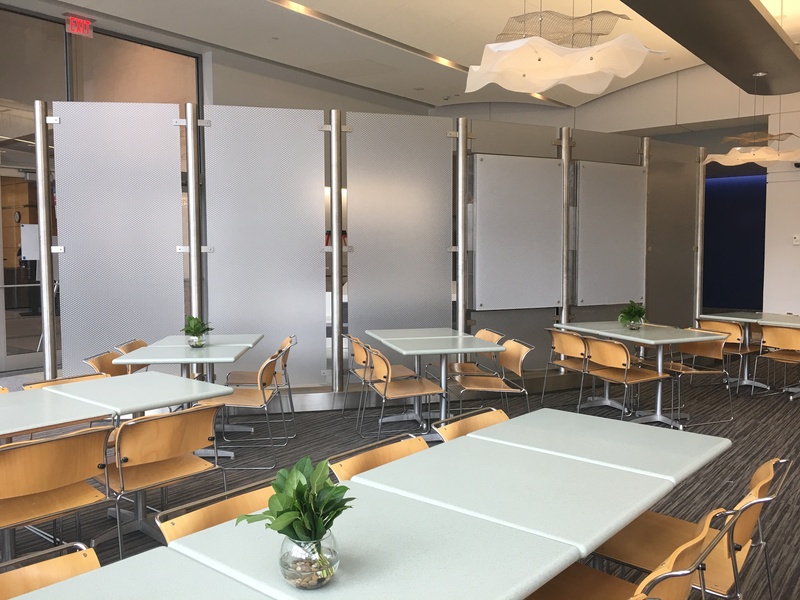 Charles Matsinger Associates worked with a renowned children’s hospital to redesign and renovate the first-floor café in one of the hospital’s pediatric research centers. 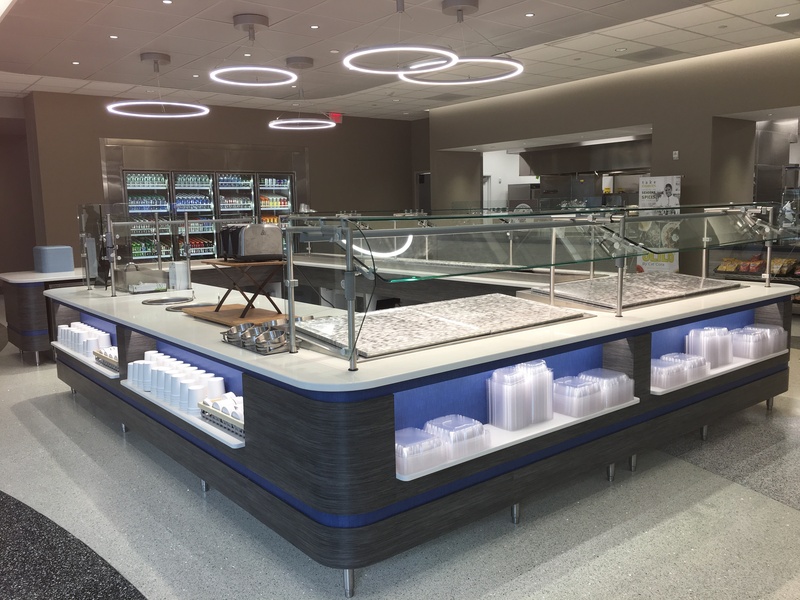 The hospital’s goal for the project was to provide a food service environment that targeted the active employees of this high-rise healthcare research facility. Fresh, modern finishes were picked to connect with the tastes of the growing demographic. CMA worked closely with the hospital and their food services partner to create a unique dining destination. 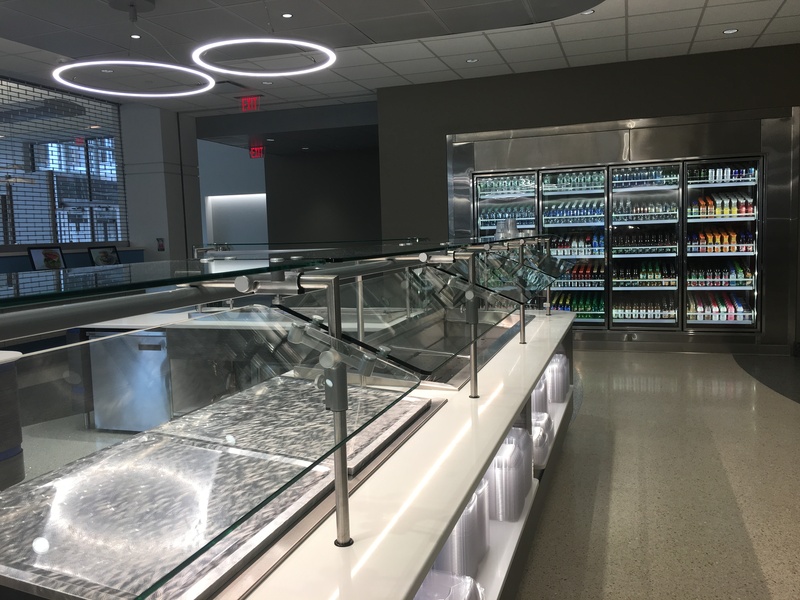 Responding to customer desires, determining the foodservice concepts, improving efficiency and flexibility, correcting operating inefficiencies and maximizing the use of the existing space were key aspects of this project. Services in this project included the reconfiguration of the existing kitchen, servery and dining area. 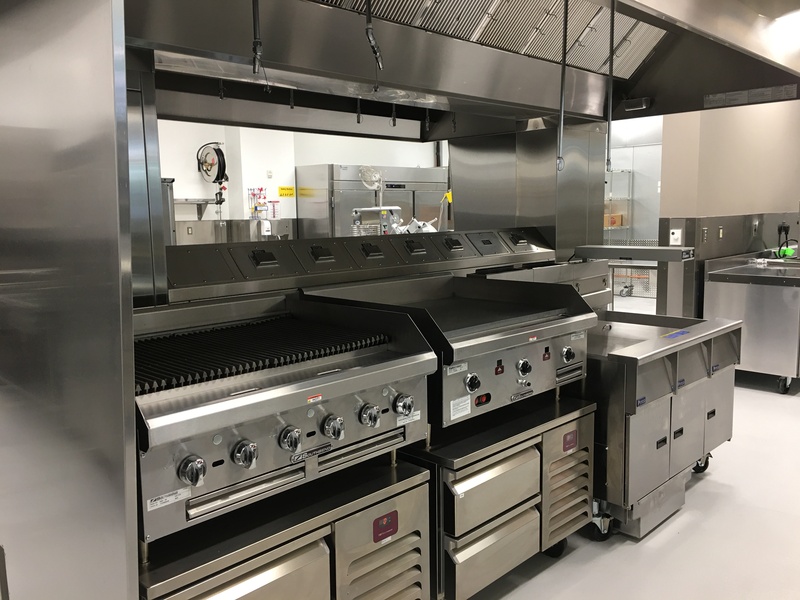 Brand new equipment was selected for the kitchen and servery, including a new walk-in freezer, refrigerator and beverage coolers. 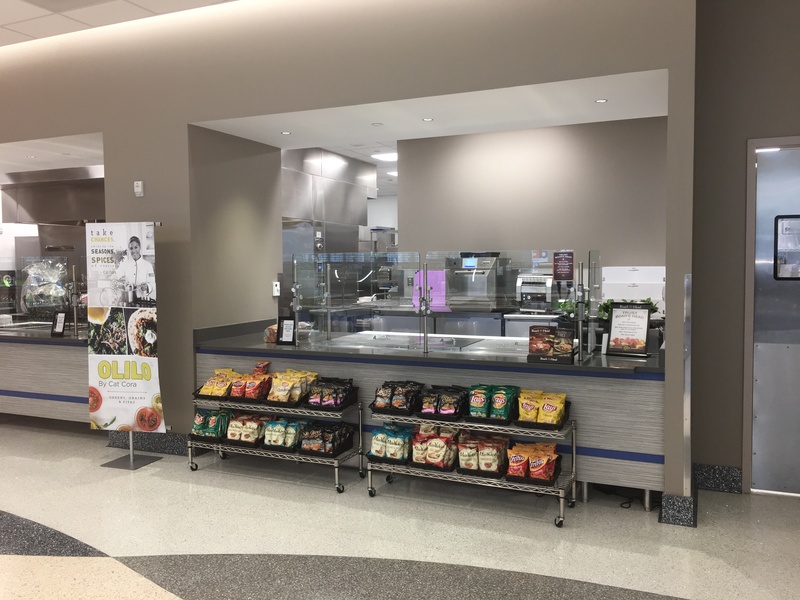 The newly updated café is managed through a new kiosk ordering system, allowing for selection from the revamped menu of seasonal items and international cuisine selections.